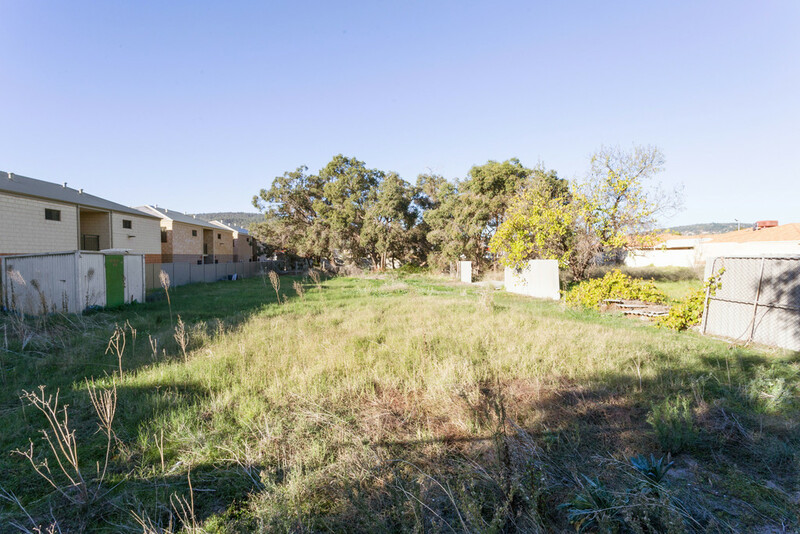 This property situated on a huge 1,619m2 block zoned R15/40 has excellent potential for development subject to council approval. 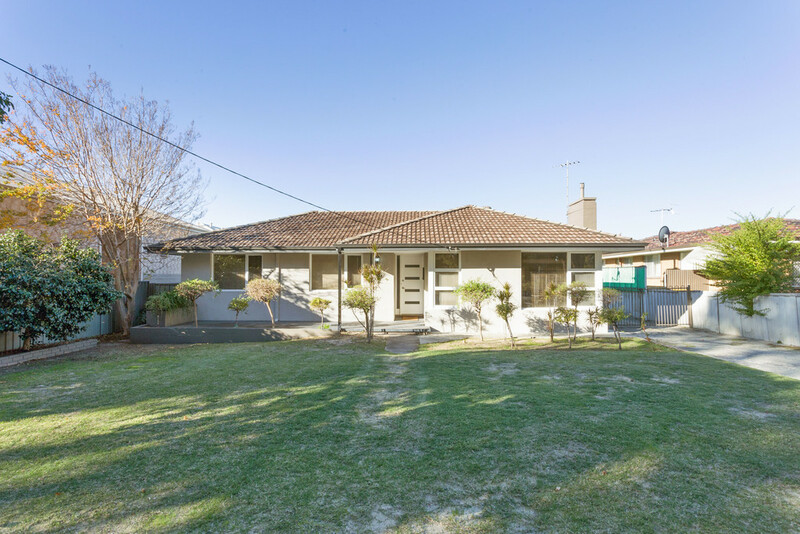 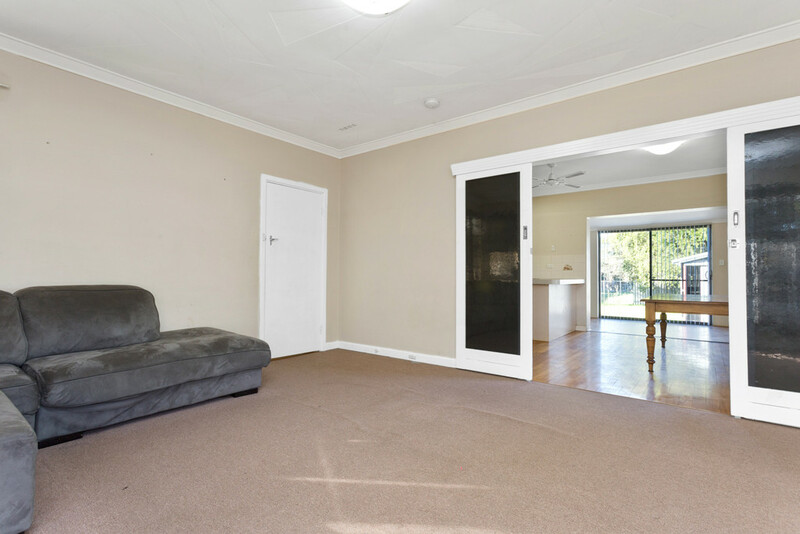 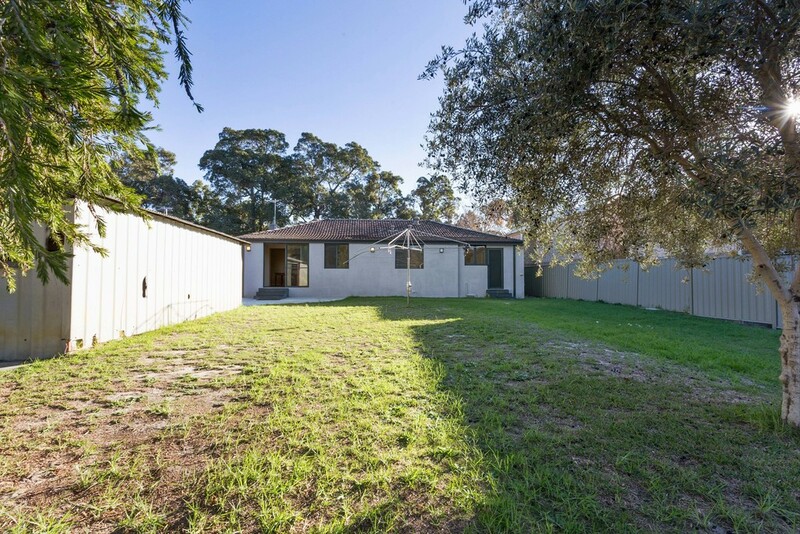 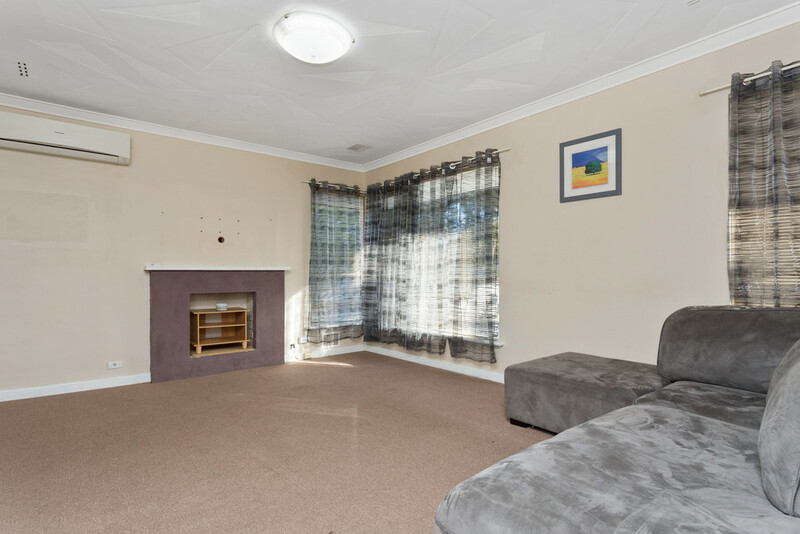 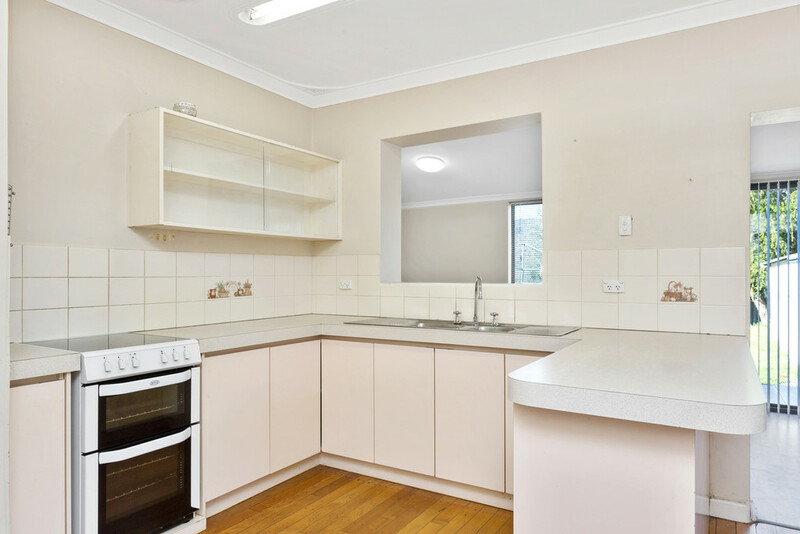 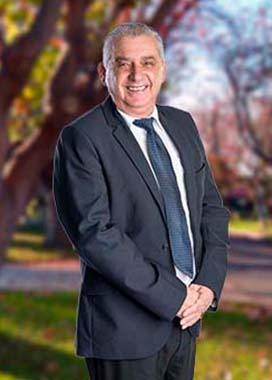 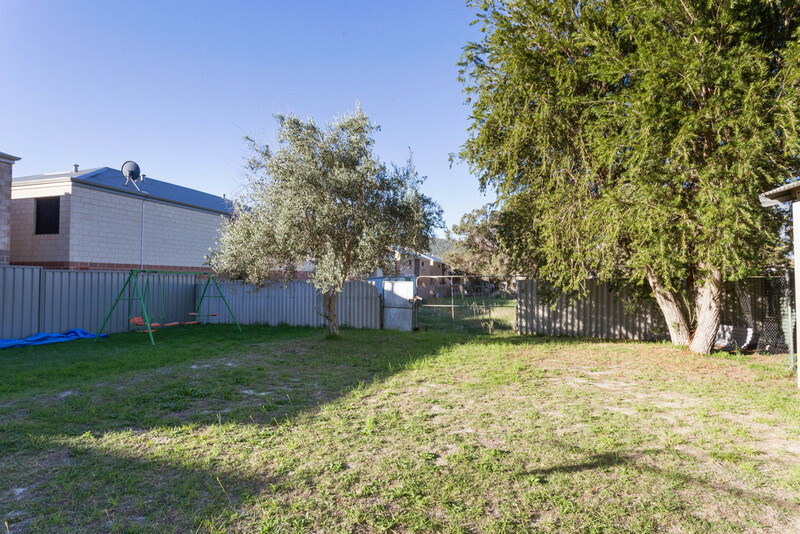 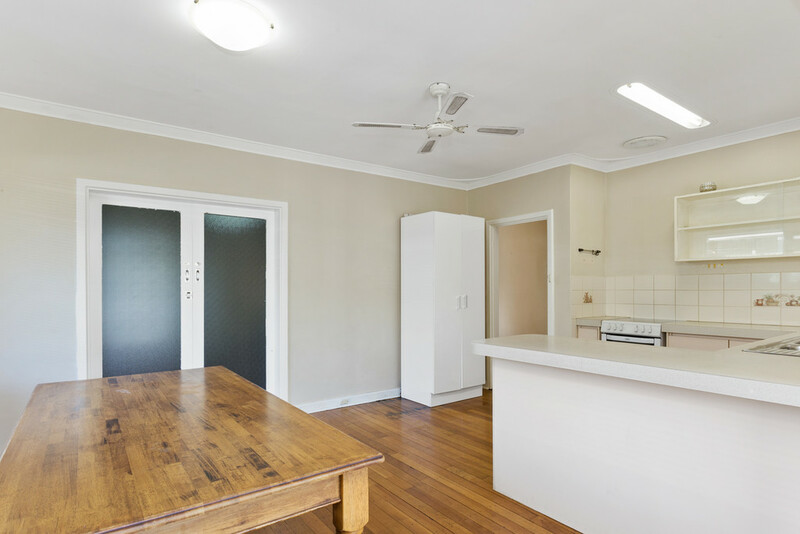 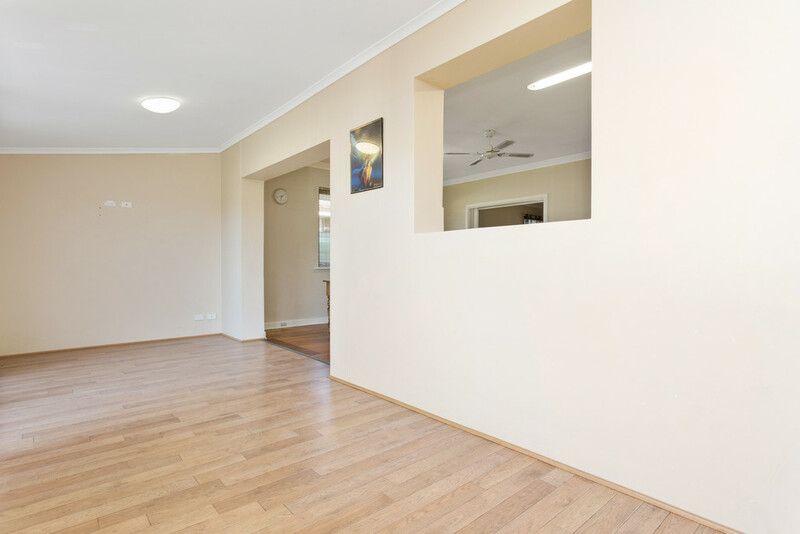 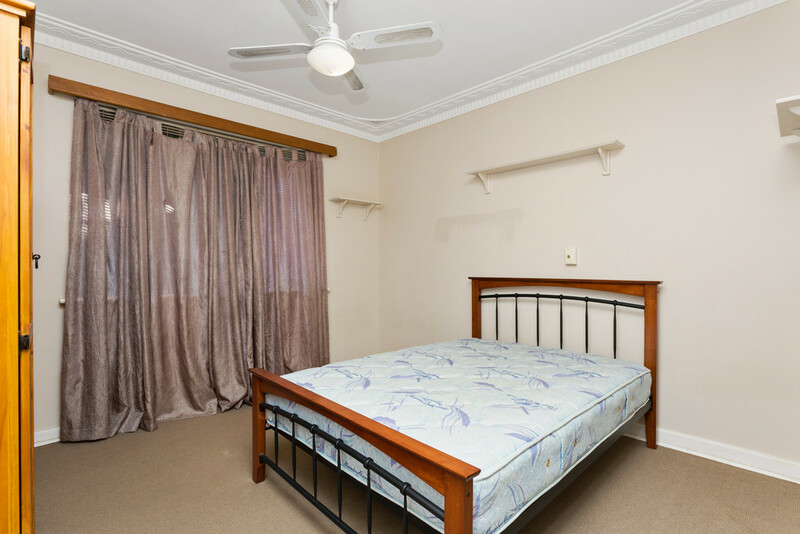 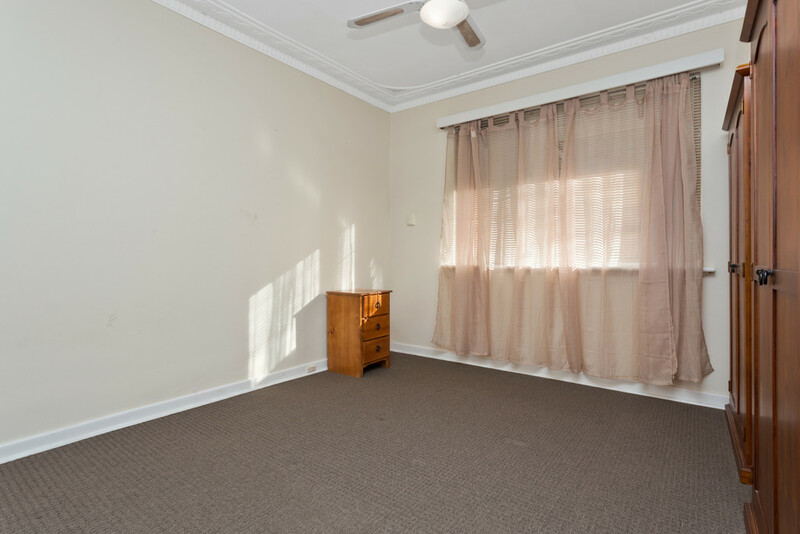 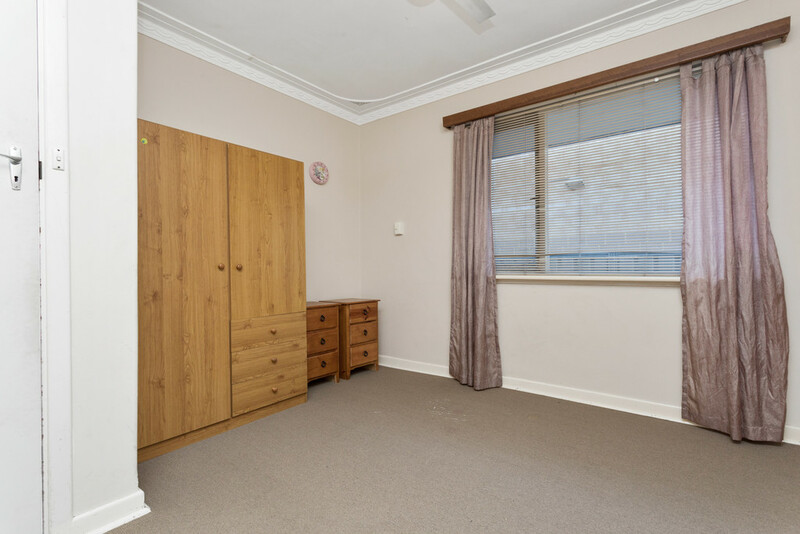 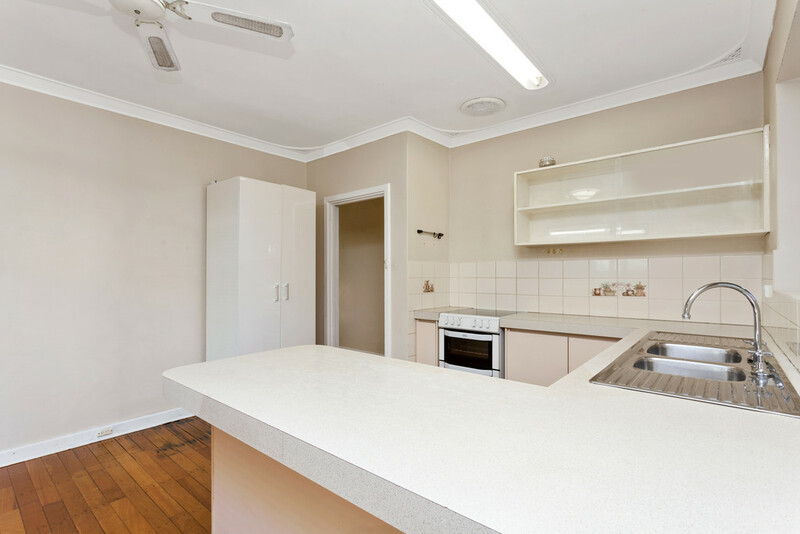 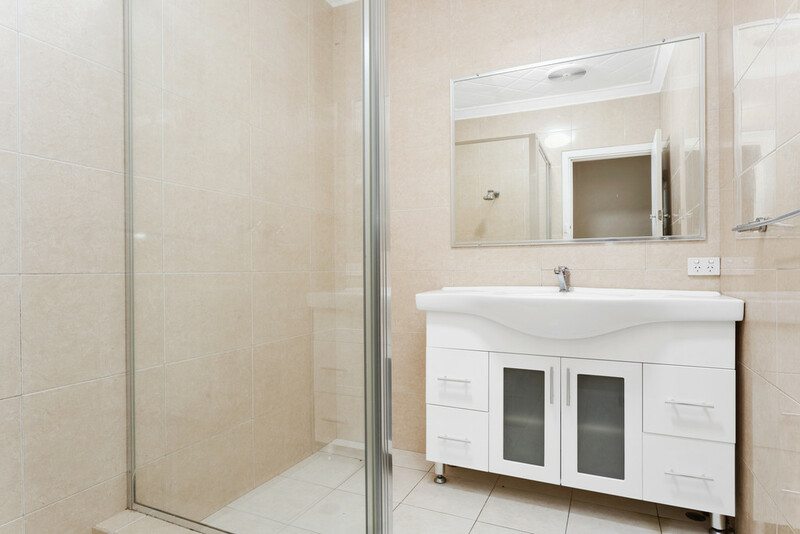 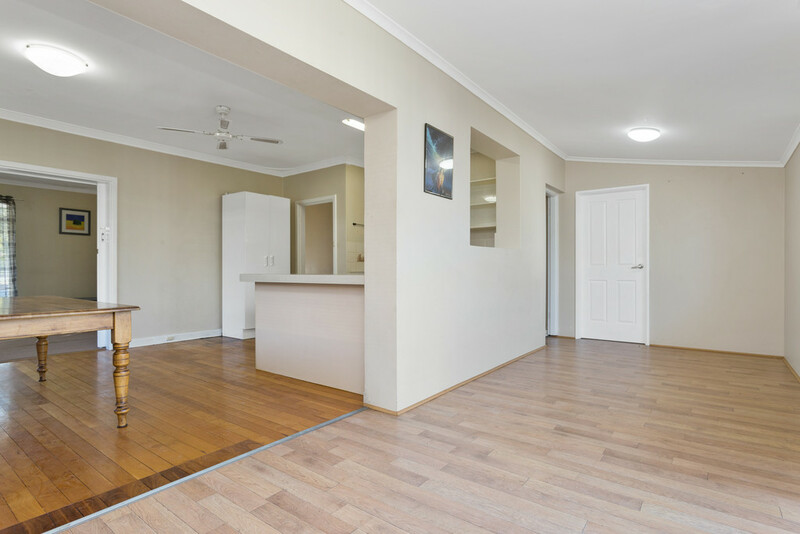 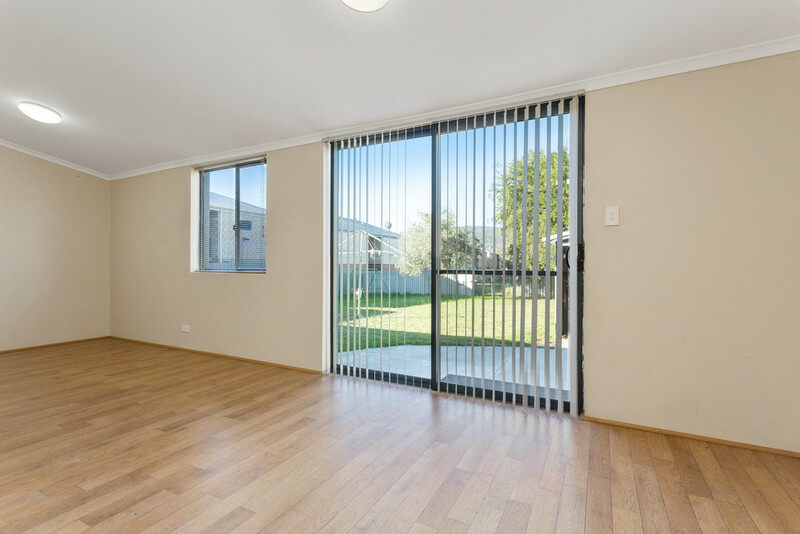 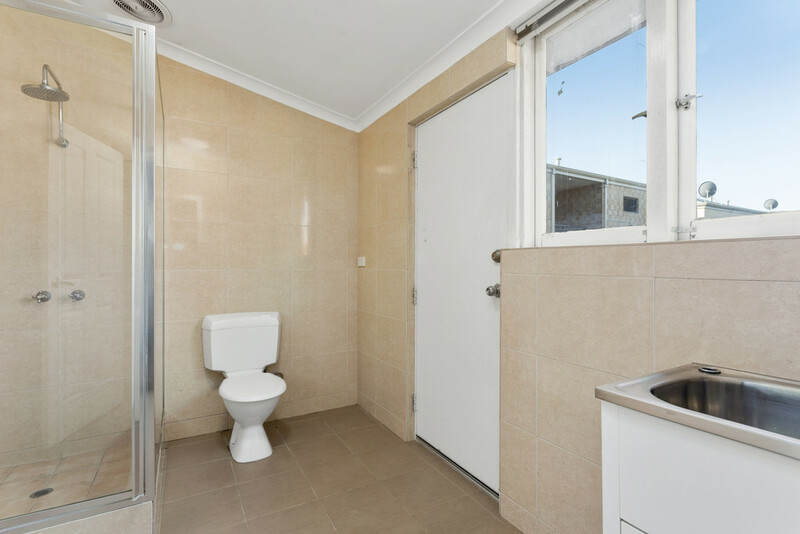 Within walking distance to Kelmscott Plaza Shopping Centre, Kelmscott train station and other amenities, a development property with a location of this kind is hard to find! 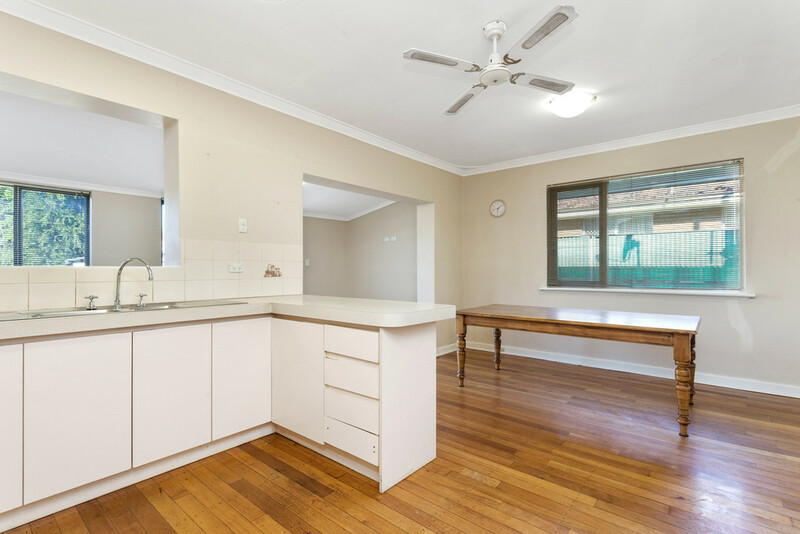 The existing home features three bedrooms plus sleep out, two modern bathrooms that are tiled floor to ceiling, two w/c's, formal lounge with split system wall air conditioning, kitchen/dining with floor boards and ceiling fan, plus an additional living space. 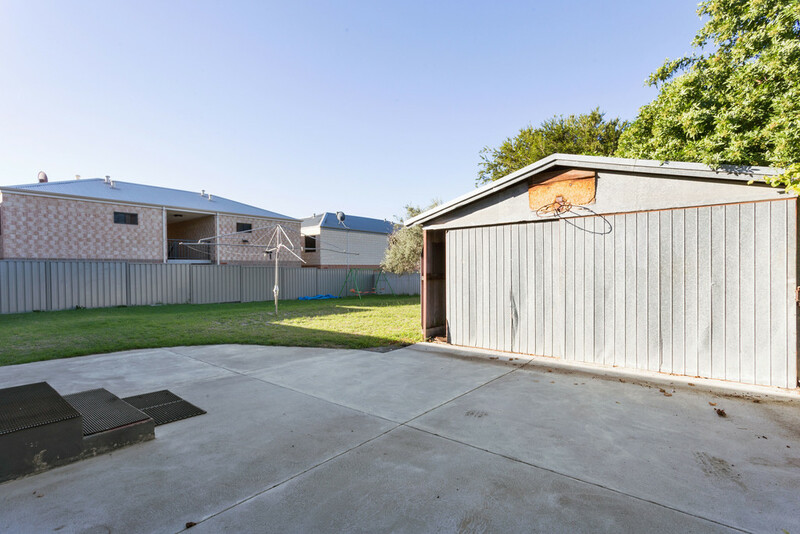 There is a large rear yard with good sized shed. 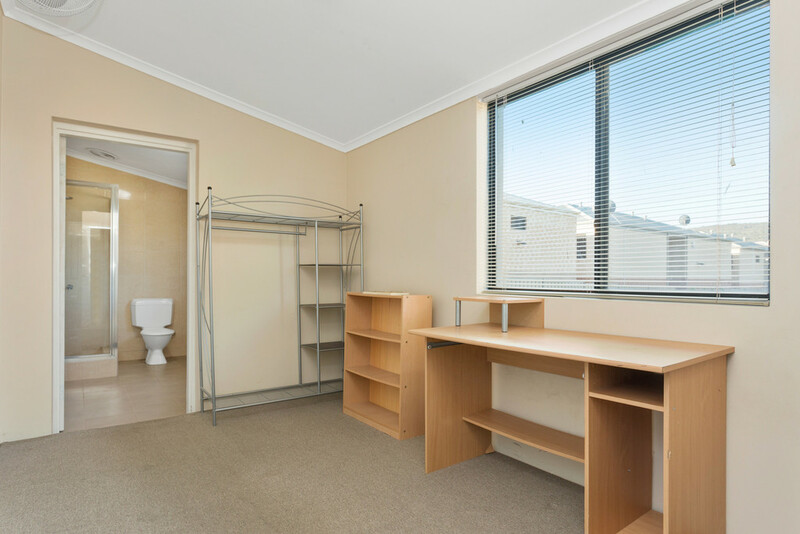 Rent and then reside, while you decide the possibilities on the future of this fantastic investment opportunity!